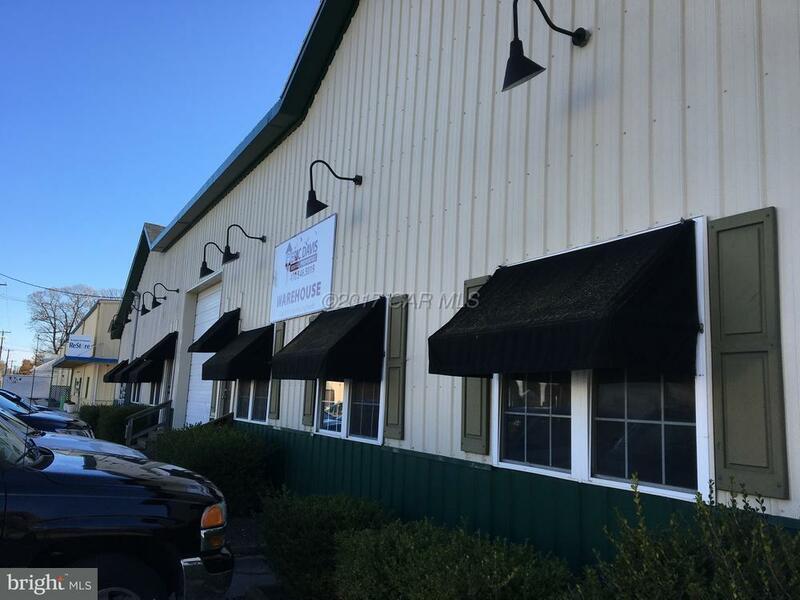 13,440 SF warehouse situated on 0.68 +/- acres. Located just off US Route 50. 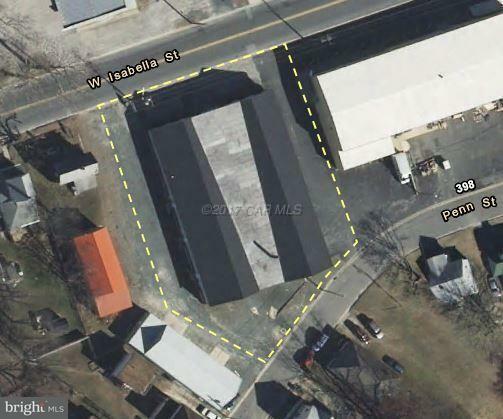 Property is vacant and ready for a user or investor interested in lease income. 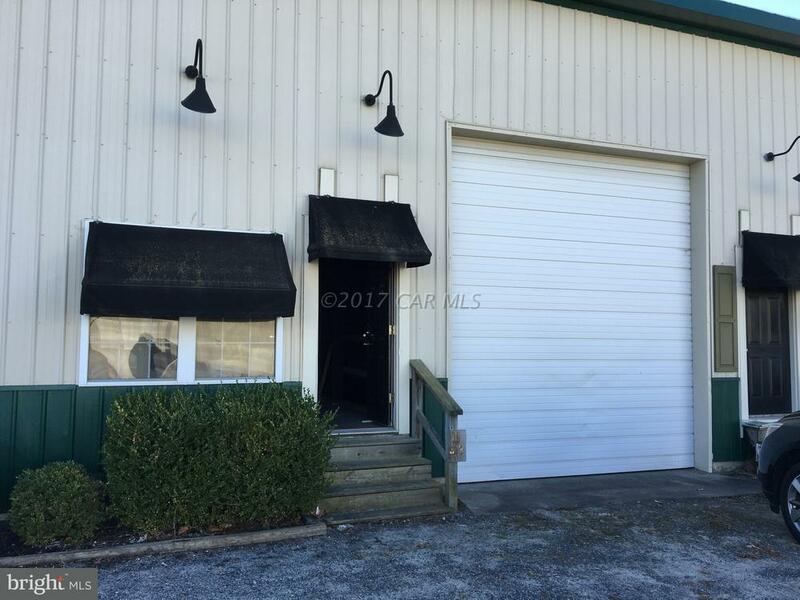 The building could easily be divided to create a number of separate units and accommodate multiple tenants each with at least one rollup door. 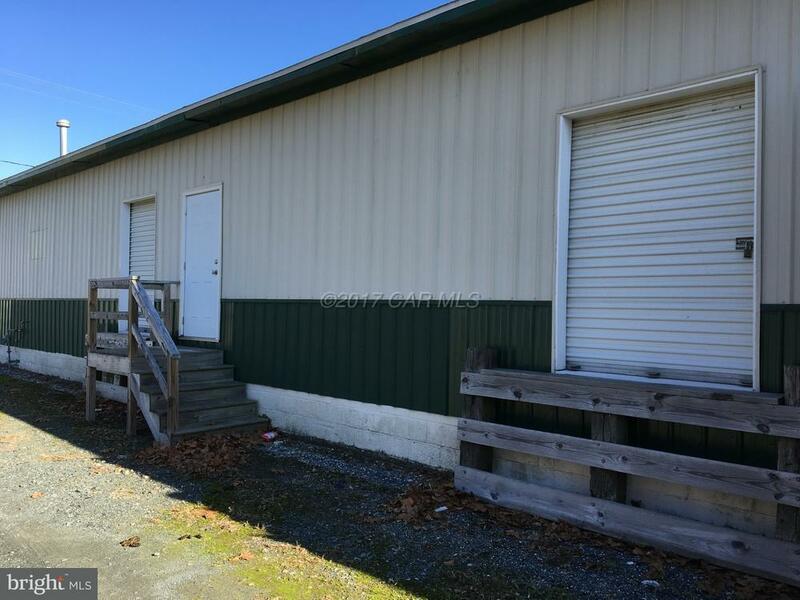 The property has two loading docks. One on the front accessible from W Isabella Street and another on the East side of the building accessible from Penn Street.